In Soft and Sensitive bread is seen not as just a basic human need but as immaterial commodities such as opportunity to equality, education, freedom, and community. Bread, an object that is seen as a basic right in almost every culture is paralleled to an entitlement of the higher nature. The project is a series of videos that exposes the viewer to problems and reconciliations through 12 videos. 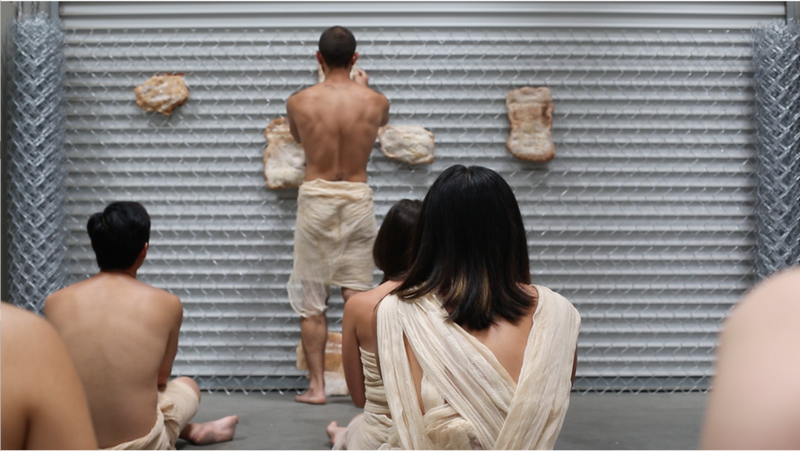 The video subject’s interactions with bread takes the form of everyday existence through struggle, searches for comfort, and mundane reality in a parallel to the real world.